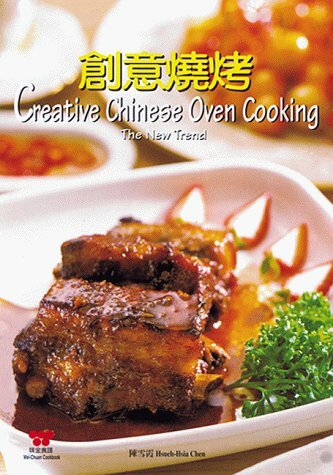 Here is a new, exciting cooking method for preparing Chinese cuisine! The technique offers authentic palate pleasing tastes, seductive aromas and delightful presentations, while providing the benefits of cleaner cooking, less oily foods and easier cleanups. The author, who teaches at the university in Taiwan, has spent many years researching and developing the invaluable techniques offered exclusively here. Sure to be a best seller, this book contains 56 bilingual recipes (English/Chinese), with a picture for each finished recipe.